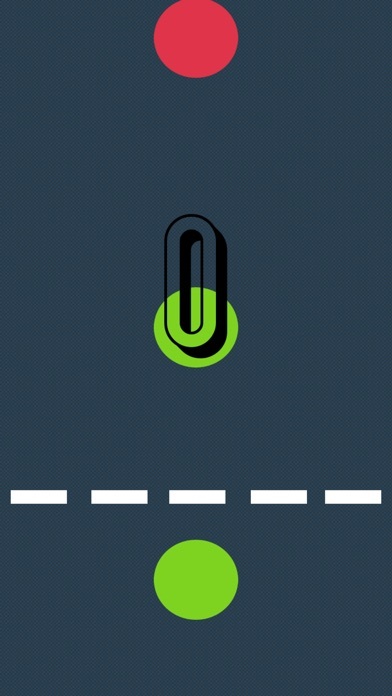 Tap to change the bottom circle color to match the colored circles coming from the top. 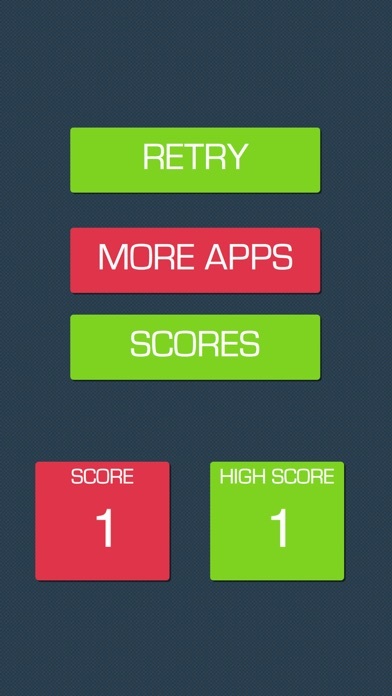 See how long you can last and get the high score!!! So addicting really fun to play and is a good way to pass time. One of the top games in the AppStore! Can't put this one down, very addictive. 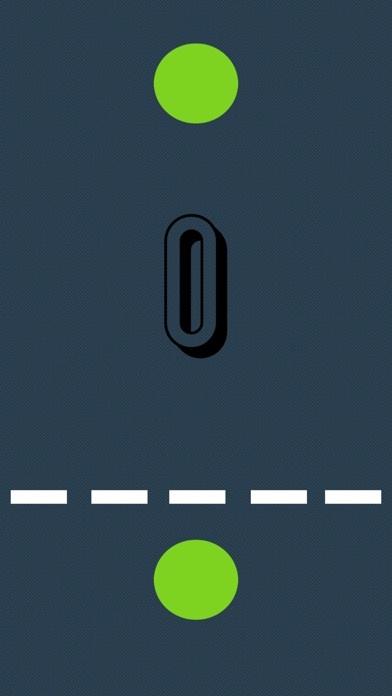 A fun and simple game that can get addictive! My kid likes it. 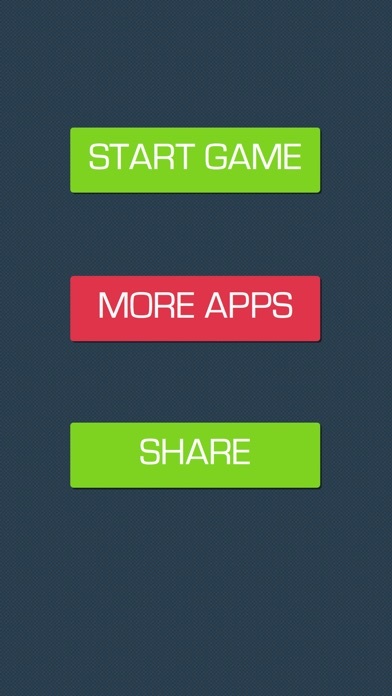 Cool game for passing time! I enjoy it so much! Fun and free! Good game!